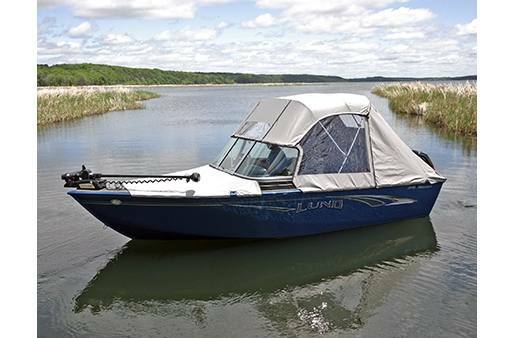 With superior functionality, the Lund 1775 Adventure is a perfect fishing boat with the versatility of fitting the whole family. 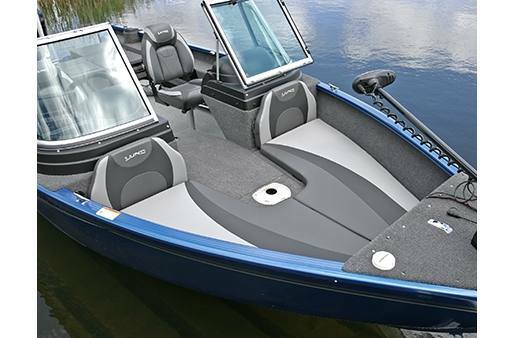 We broke the mold with this boat, a uniquely designed aluminum-fishing beast. Fuel Tank: 20 gallon fuel tank. 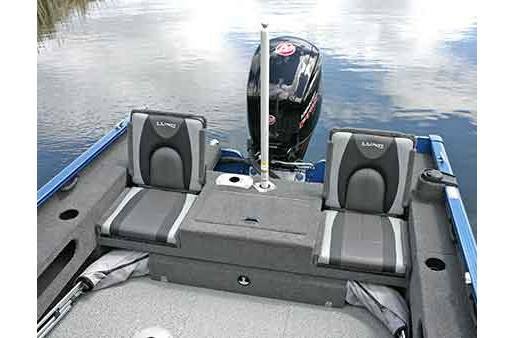 Flip-Up Seats: These seats fold down when not in use to add extra space when casting off the stern. Livewell/Baitwell: Integrated baitwell keeps your bait lively and with in reach. 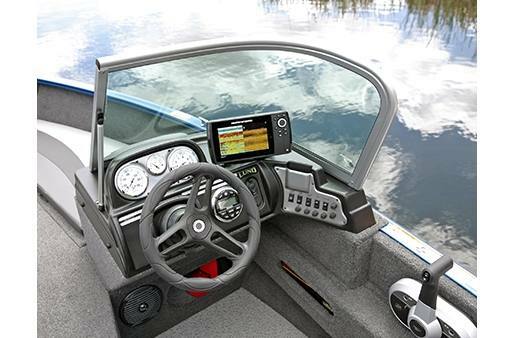 We offer some of the most advanced livewell systems on the market. Length: 17 ft. 10 in. 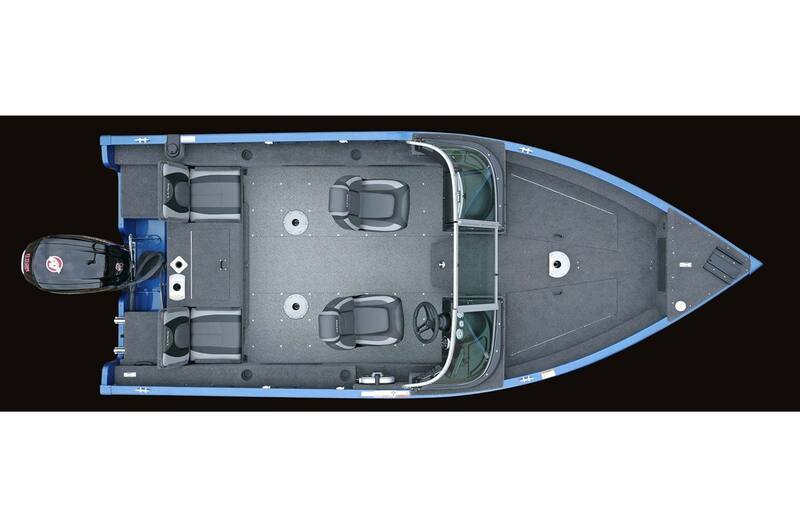 Standard Boat Weight: 1185 lb. Fuel Tank Capacity: 20 gal. Length: 20 ft. 5 in. Width: 7 ft. 6 in. Height: 6 ft. 4 in. 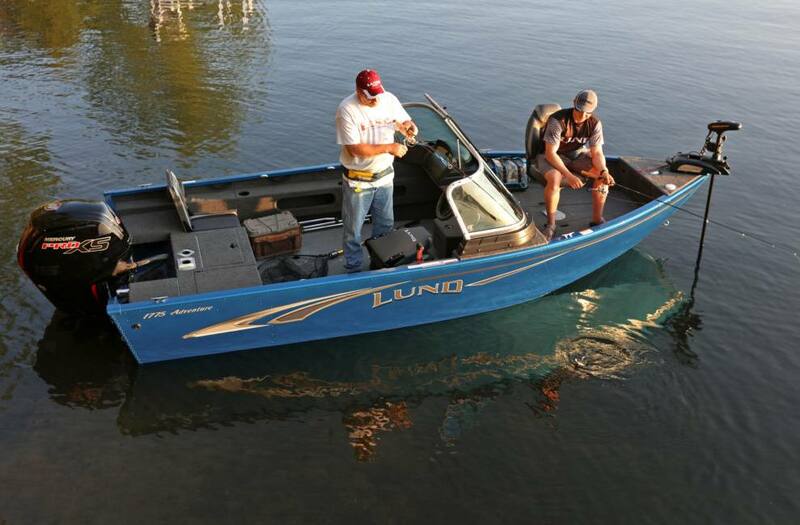 For members of the US or Canadian military, you can receive discounts on a number of models from Lund. We admire those who have served or are currently serving this country. 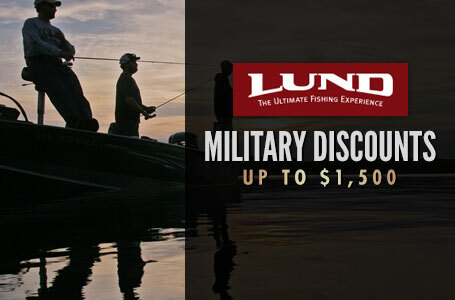 With the military family discount for members of the US or Canadian military, you can receive discounts* on a number of models from Lund. It's just our way of saying thanks for all the you do. 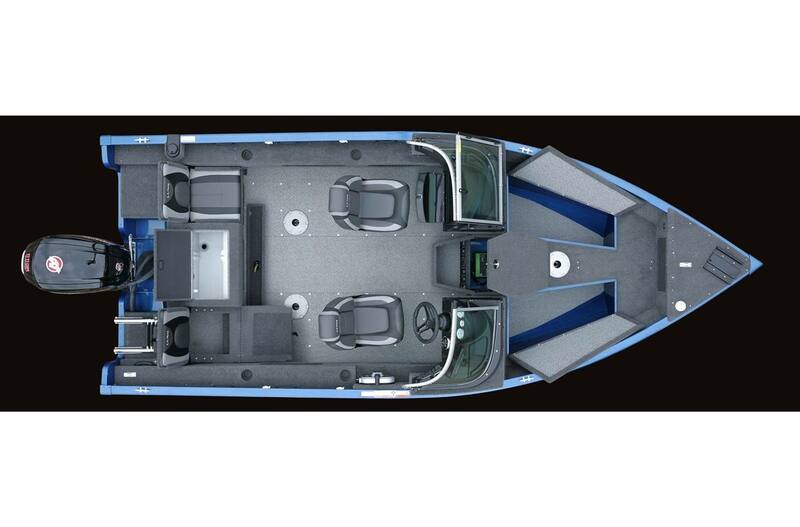 * Discount is applied to purchase by dealer at time of sale, ask your dealer for more details. 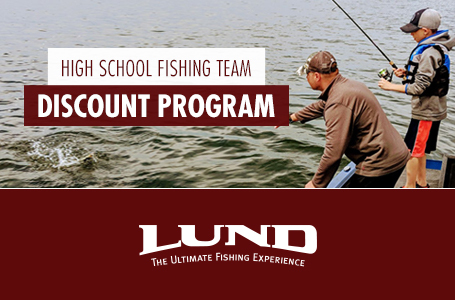 Lund is proud to offer coaches and families of High School Fishing teams a special discount through their local Lund dealer. 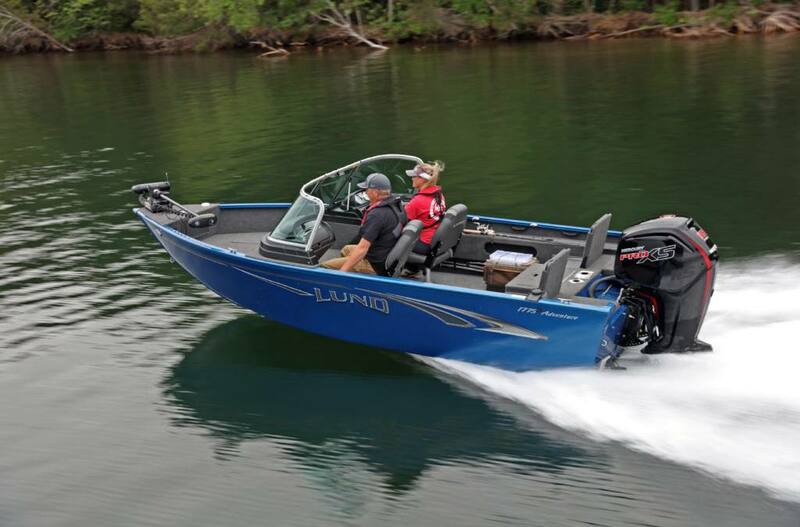 The coach, parents or legal guardian of the fishing team member may purchase one boat per member under this offer.